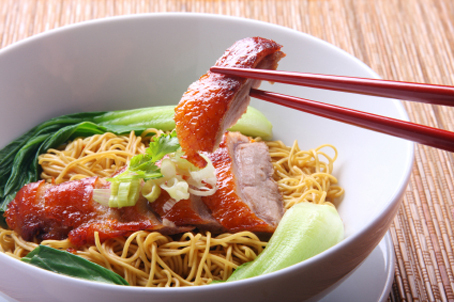 Luxurious finish, Majestic look (the amber golden colour), gentle aroma and wonderful taste. It doesn’t kick you out or burn you out instead goes down smoothly, makes you feel well. Taste – Bold and magnificent. It’s inner world. Intense flavours of Seville oranges, ripe sweet mangoes and ginger spice reward the palate, and then whispers of bitter chocolate, liquorices and crushed almonds drift lovingly on. This blend must be given the reverence. When the spirit is held long on the palate for at least twenty one seconds, its hidden attributes reveal its inner beauty. 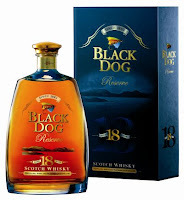 What have you got to say about the 21 Yr old Black Dog Scotch. Consider catching more info about Black Dog on their facebook page. Do let me know.